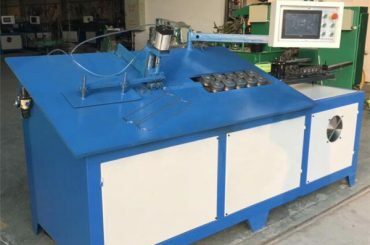 Automatic steel stirrup bending machine controlled by servo system, can automatically accomplish elastic,straighten,stirrup bending, cutting and so on. 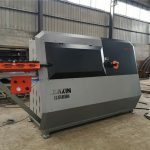 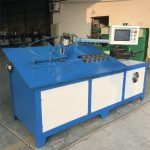 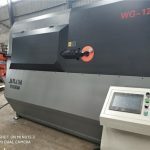 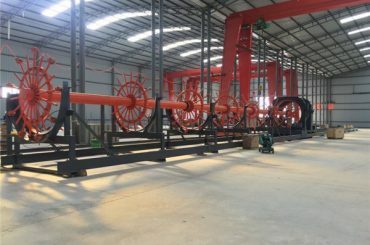 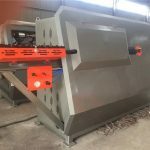 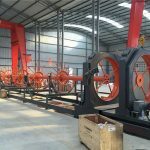 Automatic steel stirrup bending machine is an full-automatic CNC stirrup bar straightening and bending equipment used on construction project. 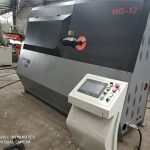 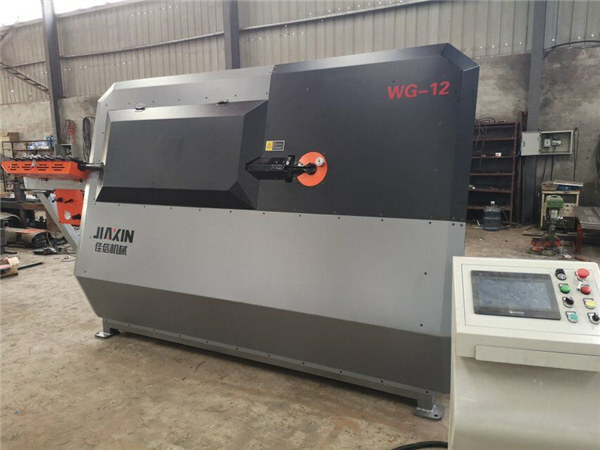 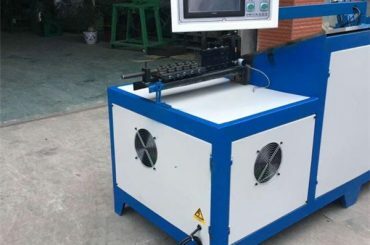 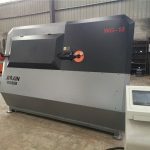 It has high working efficiency of 30 pieces per min with computer controled, which ensures the high accuracy, can bend the stirrup bar into various angles. 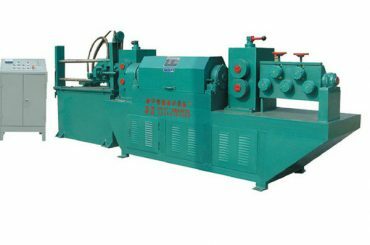 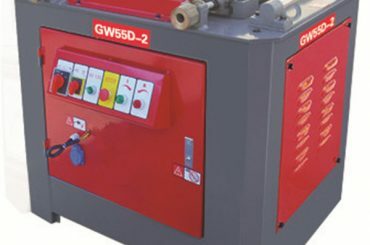 And it is easy to operate ,with safe working, reliable quality and quite high efficiency. 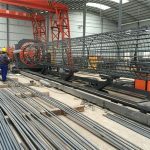 应用： Widely used in construction industry and rebar manufacturing enterprise; for steel wire rod,steel bar, steel rebar, etc.